Mark your calendar! 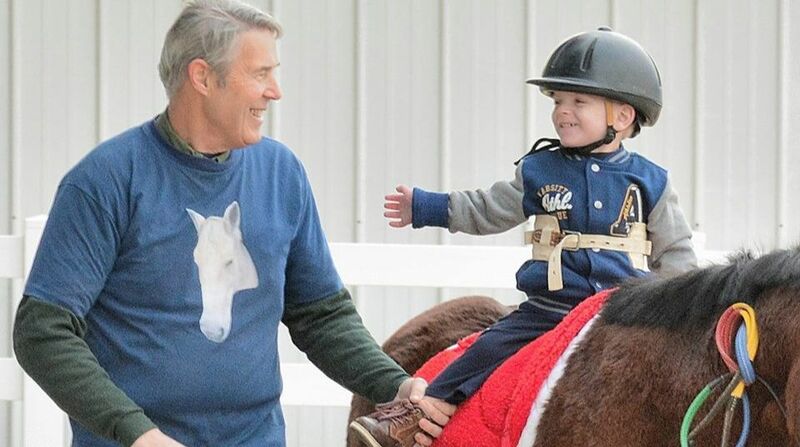 Positive Strides will be hosting the Jaime Lee Hutchison Memorial Horse Show to showcase the wonderful work our riders have accomplished during the Spring session. Come support our biggest fundraiser of the year. We will have riders on Tuesday mornings and afternoons, Wednesday mornings, Thursday mornings and early afternoons and Saturday mornings. Volunteers select the day and time period, morning and/or afternoon, which best fits their schedule. 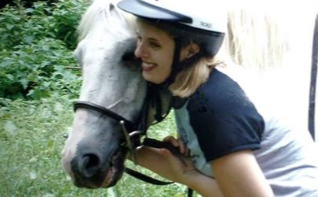 As usual, we need lots of volunteers to groom and tack horses, lead horses, sidewalk with riders, and help with the many other activities involved with operating our therapeutic riding programs. If you are interested in volunteering, see contact information and how to apply on our Volunteer page.